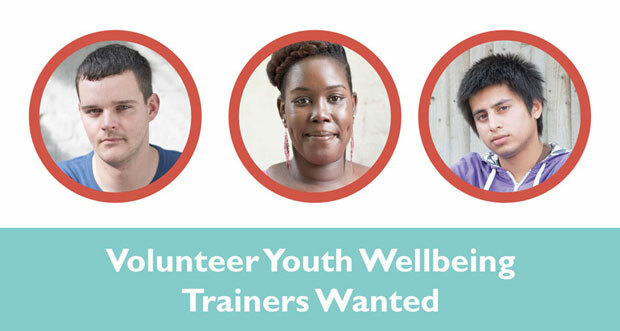 Mindkit Youth Wellbeing Project is looking for volunteers with personal experience of stress, anxiety, low mood or other mental health difficulties to deliver Wellbeing and Resilience Sessions to young people in schools, colleges, youth centres and other settings in the London boroughs of Bromley or Lewisham. We need people with good communication skills who understand the pressures and stresses facing young people and are willing to talk from their own experience in an appropriate way. You will also need to have an interest in mindfulness and wellbeing. We particularly welcome applications from volunteers aged 16-30. We will provide a fully accredited training and support package which will equip you with all of the knowledge, skills and confidence you will need, including support to find paid work or other opportunities that interest you. To get involved in this exciting opportunity to develop your own skills as well as supporting young people, we ask you to commit to working with us for one year (one day per week for the first four months and then at least one day a month thereafter). The deadline for applications is Sunday 21 August 2016. Volunteer trainer roles are limited and we will close applications before the deadline as soon as all places have been filled. So get your application in as soon as possible.